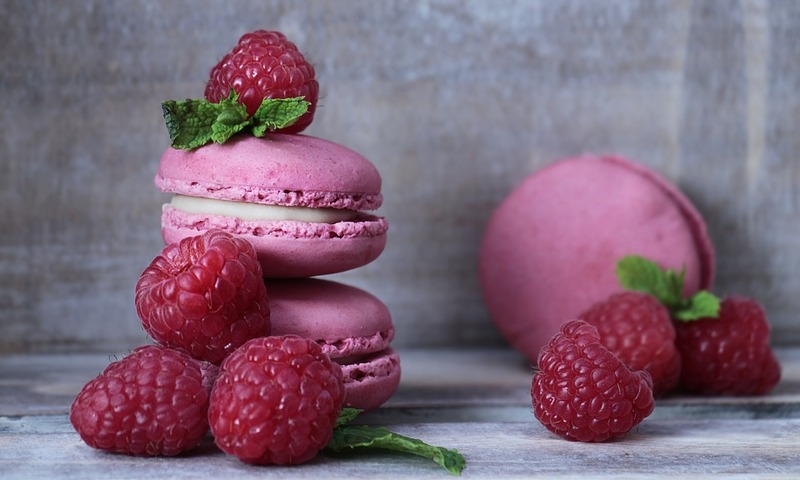 Belgium-based pastry manufacturer Pidy has added to its Technipat frozen sponge sheet range with a new raspberry variant. Pidy said the deep red colour of the sheets lends itself to the creation of “beautifully delicate desserts which require impeccable intricacy and attention to detail”. The sponge sheets are suitable for a range of sweet applications, from layered cakes and decorative strips to individual desserts. The sheets are stored frozen, maintaining a shelf life of 12 months, while being ready to defrost in minutes. Once thawed, the quality of the sponge is guaranteed for 48 hours. Measuring 580mm by 380mm, the products are sold in cases of ten and can be cut to different sizes or shapes to be placed around cakes. Fabien Levet, national account manager of foodservice at Pidy UK, said: “We are thrilled to be introducing yet another flavour to our selection of frozen sponge sheets. The Technipat sheets are such a versatile ingredient to have readily available in the kitchen all year round, but as we turn our attention to spring menus and the vibrant fruity flavours associated with this new season, there is a significant demand for decadent desserts. The sponge sheets are available through the network of Pidy wholesalers and distributors in the bakery, foodservice and retail sectors in the UK.